What makes a hotel manager the perfect host? The ability to anticipate the needs of the guests who chose to stay at her/his property. 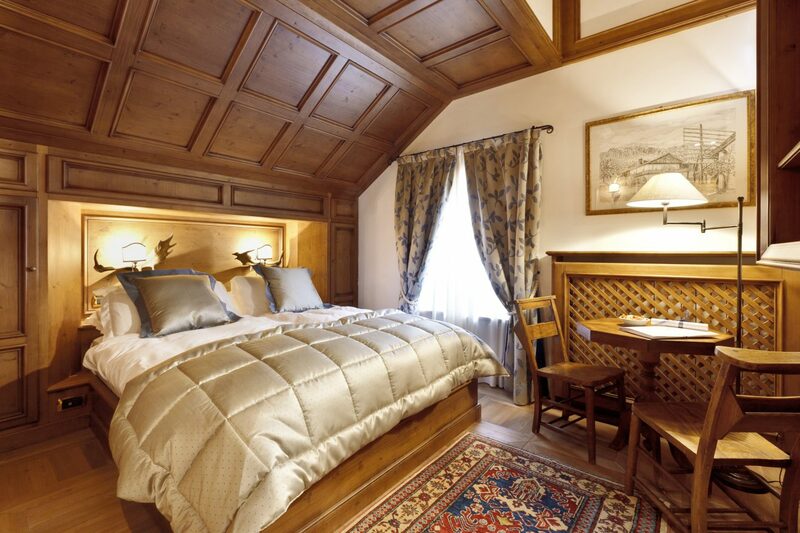 Elisabetta Dotto, owner and general manager of Ambra Cortina, is following the great hoteliers d'antan footprints. 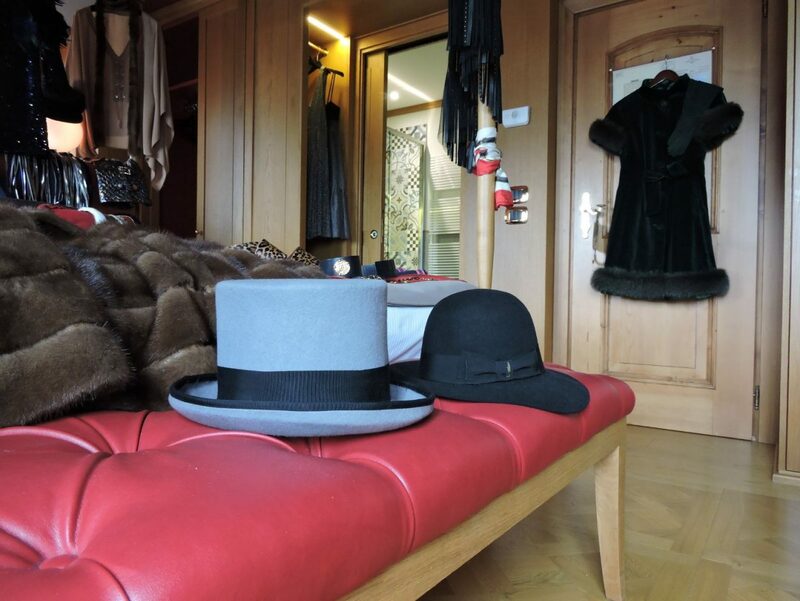 As the 5 fashion bloggers of The Fashion Mob are arriving at her hotel in the heart of the Queen of the Dolomites, Elisabetta has created a " fashion wunderkammer" for them in the suite Mirandolina, one of the 24 rooms of Ambra Cortina. "I assigned each room according to the guest's preferences" told Elisabetta Dotto " and I browsed the fashion bloggers' profiles in Facebook and Instagram to have some ideas and suggestion". A stopover at some local venues on the way and dinner at some of the most interesting places like Al Passetto and Al Camin . A general manager knows how to take care of every needs and arrange the perfect schedule for her Guests.